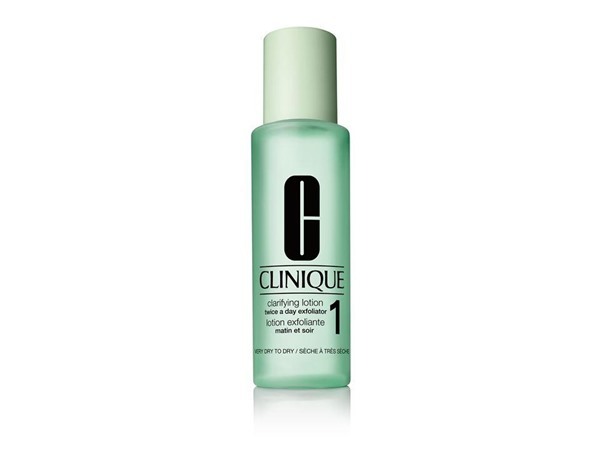 How many stars do you give Anti-Blemish Solutions Clarifying Lotion by Clinique? 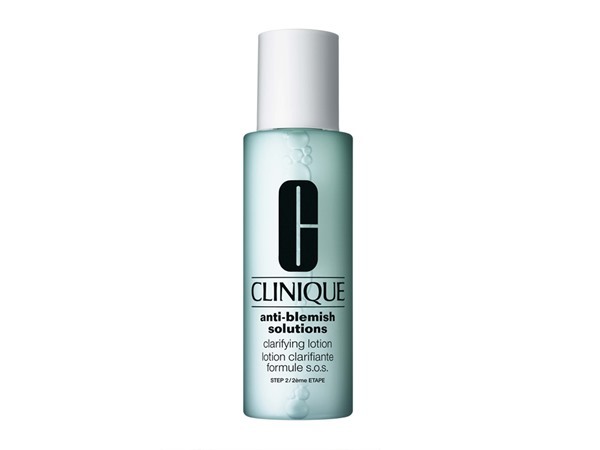 Clinique Anti-Blemish Solutions Clarifying Lotion is available to buy at Clinique, Fabled, lookfantastic, John Lewis, Debenhams, Feelunique, Garden Pharmacy, and allbeauty.com. 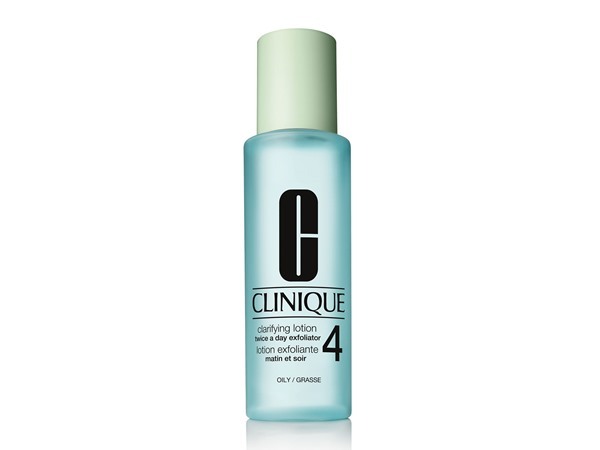 I have a mini of this toner and use it whilst travelling. 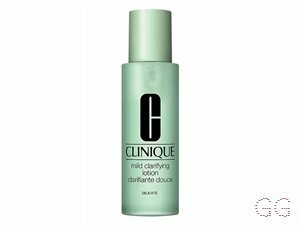 It does seem to clear up my skin and pulls out any residual makeup missed by cleansing. However it is very drying. It stings within even an inch of your eyes and it smells very solvent like. A good moisturiser is definitely needed afterwards. 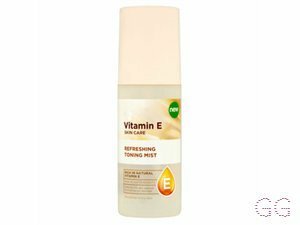 I love this product and since I have found it and started to use it I love it and it has made my skin feel and look really nice. it has cleared up my spots and I use it every day. it is now an essential and need for me in my skincare routine, it also has lasted me so long. 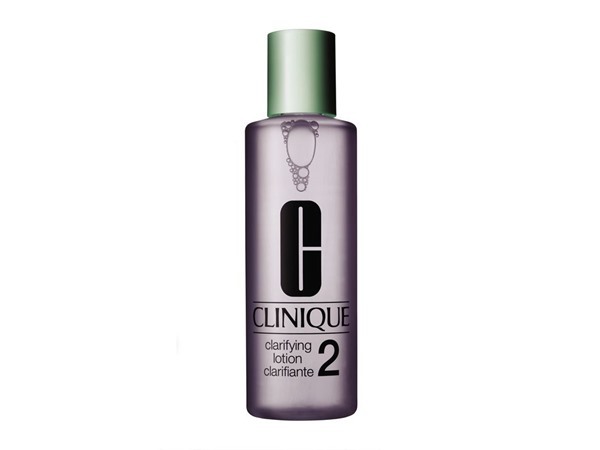 I use it with the other Clinique products and I cant get enough of them.it gets rid of your pores and I have really bad acne so I started to use this and it has cleared it up. thank you so much Clinique it is amazing and I will definitely re purchase and recommend! Amazing toner! 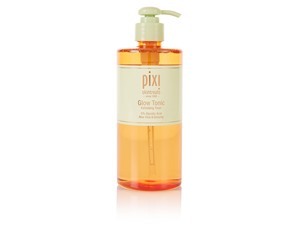 Best toner I've ever used, goes really well with the clinque cleanser and moisturiser as a three step programme. Amazing for any type of skin!  I have teenage skin and this toner clears up my skin amazingly! 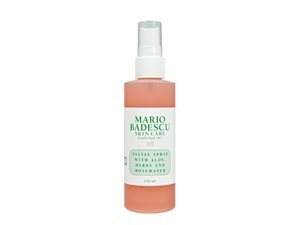 Whenever my skin needs a pickup this toner is my go to skin product. Can be used everyday alongside other clinque products or alone. Amazing product! I am in my late teens/early 20's with combination, tanned tone skin and green eyes. My hair is medium brown, dry with normal texture. I am in my late teens with normal, brown tone skin and green eyes. My hair is medium brown, normal with fine texture. I love this product. I have greasy skin and get quite bad spots, as soon as I started using this product my skin cleared up. If I start to lax on my routine with the product they do come back though-stay consistent. Although, it gets so much deep cleansing dirt it will leave skin quite dry. So I recommend a healthy dose of moisturizer after. I am in my late teens with oily, light tone skin and blue eyes. My hair is medium brown, oily with normal texture. I have acne and I'm ALWAYS looking for something to help calm my skin! this help clear up my acne, even after removing all my makeup this still gets more off. It's a miracle and great for deep cleaning. I wouldn't recommend it for dry/sensitive skin however because it can be quite drying, other than that and the price tag it's one of the best I've ever used! I am in my late teens/early 20's with dry, brown tone skin and hazel eyes. My hair is dark brown, dry with normal texture. Excellent toner for those prone to breakouts, but wouldn't recommend If you have severe acne. 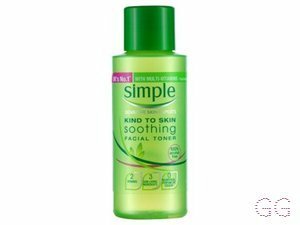 Leaves skin feeling extra clean and my blemishes have become less red.